Home2 Suites by Hilton Chattanooga Hamilton Place is perfectly located between Chattanooga’s best attractions, the Chattanooga Metropolitan Airport, and the popular Hamilton Place Mall with over 100 restaurants. We are a short drive from major corporations such as Coca-Cola, Cigna, Amazon and Volkswagen. 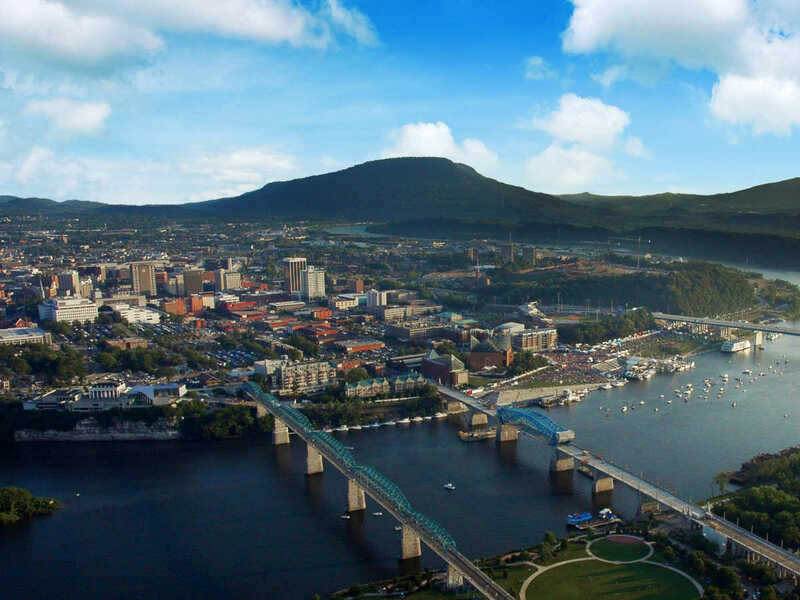 Our Home2 is ideal whether you’re in Chattanooga, TN for a quick getaway or extended-stay visit. We boast the area’s best outdoor living spaces, most accommodating guest rooms, and tastiest breakfast, all included in your rate. Be sure to pack the leash because Home2 is your pet’s home too, our hotel is pet friendly!